Change of Visa Requirements for travel to Kenya. 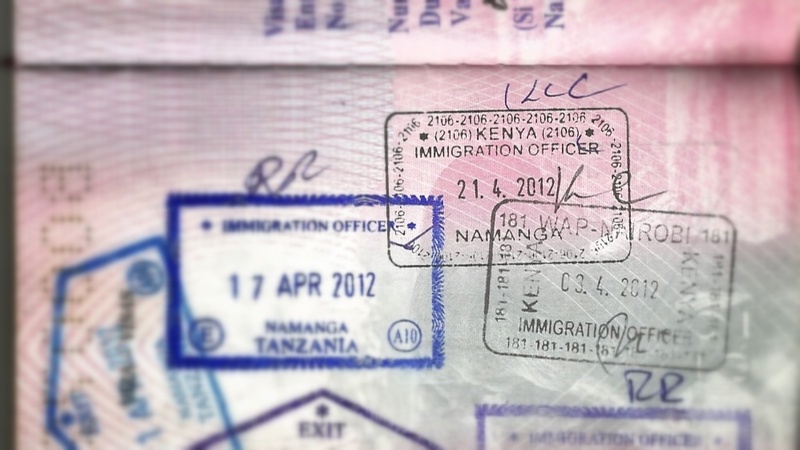 From 1 September 2015 customers travelling to Kenya, who were previously eligible to purchase a visa on arrival, will now be required to purchase a visa online in advance of travel. Customers requiring a visa will be asked to produce a printed copy of it at check-in. Customers without the required visa will not be accepted for travel. Customers should be advised of the new requirements when booking encouraged to check they have the correct documentation. For customers that need to apply for the visa please encourage them to do so via www.ecitizen.go.ke or alternatively they may contact their nearest Kenyan High Commission/Consulate. 1. 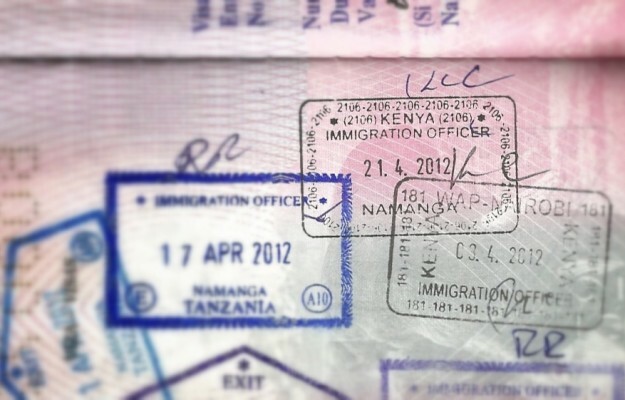 Website: A new website fully dedicated to the E-Visa (www.evisa.go.ke) will go live this week. This will allow applicants to easily go straight to the E-Visa application away from the clutter of other Government services currently offered on the E-Citizen website. The new (and current) website is mobile phone enabled which means applicants can complete the application from an internet enabled mobile phone. 2. Speed of Approval: The applications are now being approved as fast as within 24 hrs. All efforts will be made to move towards real-time approval to cater for the “last-minute” travellers as well as Charter operations which both require quick approvals. 3. Photos: The difficulty with uploading the required photos was discussed as this had been cited as a concern. It was explained that photos need to be down-sized before they are uploaded but a note will be added to make this clear. The system will accept photos taken and uploaded from a mobile phone. 4. FAQ’s: These will be included to offer full explanations on what is required of applicants. Drop-down menus will be added where applicable to make the process easier. 5. Payment: It was clarified that the E-Visa system at present only accepts Debit or Pre-Paid Cards. It does NOT accept Credit cards. The need to include Credit cards and payments via PayPal was raised and is being looked into. 6. Language: There has been a challenge with language as the website is currently only offered in English. The meeting discussed the need for additional languages to be added as soon as practicable. 7. Application by Agents/Tour Operators: Taking cognisance that a majority of applications are lodged by Agents or Tour Operators, the E-Visa system will allow local Tour Operators and Overseas Travel Agents to register and make visa applications for tourists intending to visit Kenya. 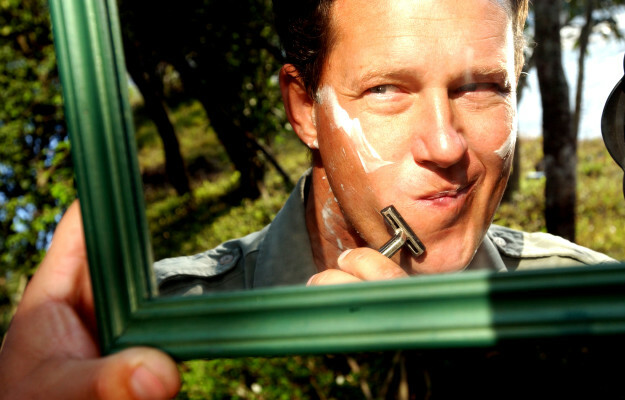 All applications (as many as may be required from time to time) will be made by the Agent / Tour Operator using their own company email address but providing the details for each applicant. The approved E-Visas will be sent back to the Tour Operator to forward to the client. Registered Agents/Operators can use their own credit cards to pay for the Visa and bill their guests for a reasonable fee. It was stressed that Immigration would not wish to receive complaints about guests being over charged for the visa facilitation. 8. Support: The issue of support was also discussed with the need being raised for the E-visa staff to offer fast and efficient response to concerns raised by clients. The Director confirmed that he sees all emails written to support@ecitizen.go.ke and every effort will be made to respond to issues as they arise. The newE-visa website will also look at the possibility of having a “live chat” where concerned applicants can get immediate assistance from E-Visa personnel. The E-Support team was also encouraged to join the Social Media Forums, especially Trip Advisor. 9. Application period for Visas: The visa is valid for 90 days from the date of approval and not from the date of arrival in Kenya. A number of visitors have already applied for and received visa approval even though they are expected to arrive in November 2015 (after the expiry date). The improved E-visa system will automatically reject any visa applications whose date of arrival is outside the validity period. For those applications already approved and whose expiry date is before the clients’ arrival, the Immigration staff will undertake to assist and resolve the matter. Members are required to forward all such cases to support@ecitizen.go.ke. 1. The manual application for the visa on arrival will no longer be available with effect from 1st September, 2015. 2. For a limited period of 60 Days (September and October) there will be EVisa Kiosks at both JKIA and MIA. These will allow any visitor arriving without a Visa to apply for the E-Visa on arrival and receive real time approval. This will only be for nationals previously allowed to get a visa on arrival. The downside of this is that there will be a longer delay to enter the country while the Visa is applied for and approved. 3. No passengers will be turned away at their airport of departure on account of not having a visa. The E-Visa kiosks will enable application on arrival and in extreme cases (an emergency), the Director confirmed that his officers would be able to facilitate a manual application. This would be an exception to the rule. 4. For visitors requiring to enter Kenya twice from outside East Africa, a facility to apply for “double entry (not the multiple visa) will be added to the E-Visa website.